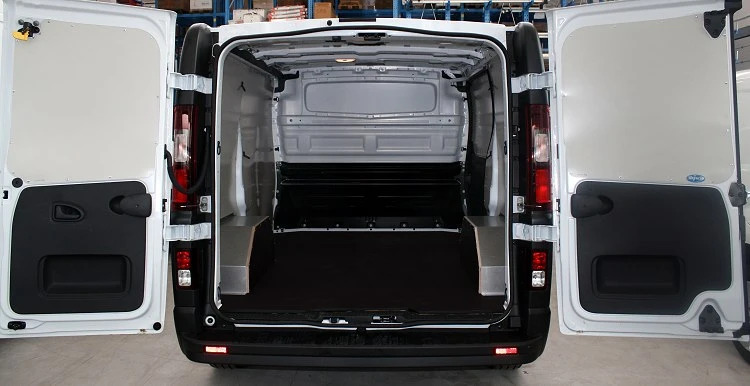 The commercial van market has quite a few recent newcomers, showing a growing interest by automotive makers to invest in commercial vehicles. In 2014, we’ve seen completely revamped models of mid-size vans from Renault, Opel and Nissan: the Trafic, Vivaro and Primastar. This new generation has improved features without changing the key elements that made these mid-size workhorses top-sellers to begin with. 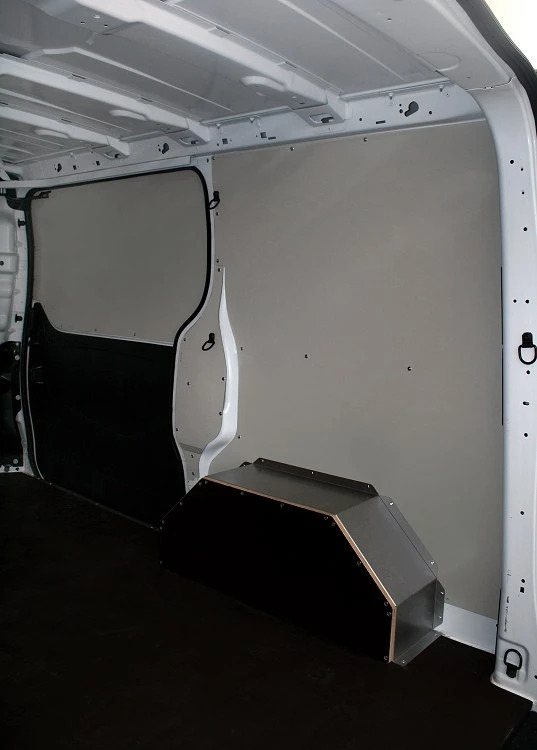 They all offer generous cargo space, making them ideal for Syncro Sytem upfits. As always, the Syncro group is ready for the new generation: these photos show the floor and wall paneling for the L1 H1 model, ready for ordering at all Syncro System centers. 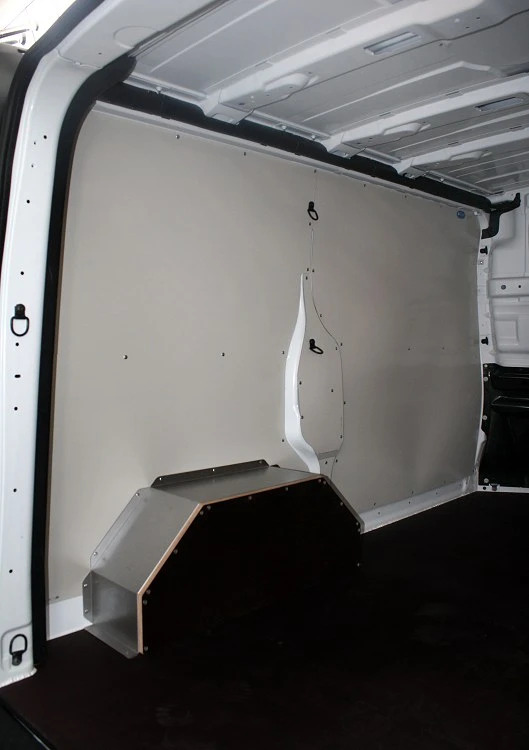 Interior lining and paneling now ready for mid-size Renault, Opel and Nissan vans.